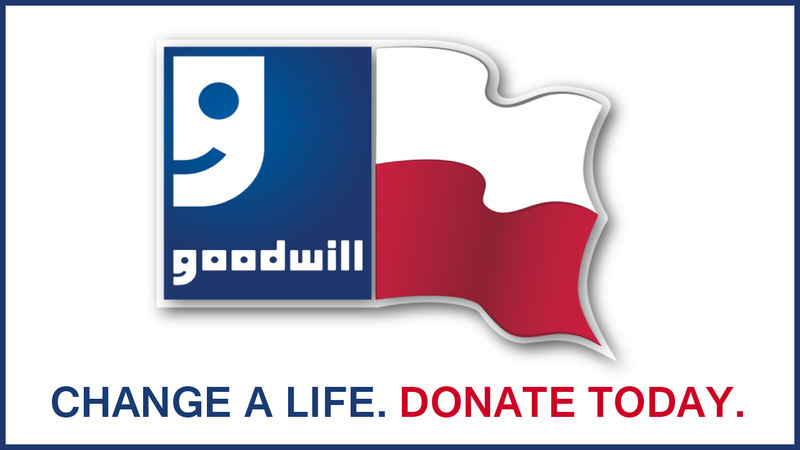 Goodwill Industries changes the lives of people with disabilities. 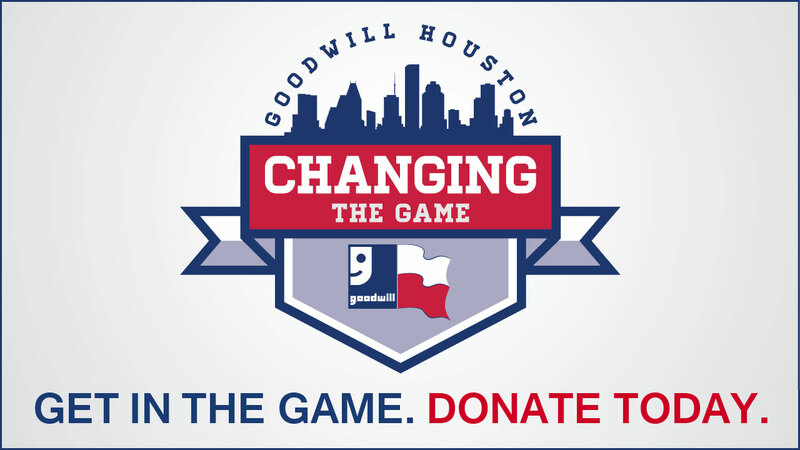 Goodwill Houston changes the lives of people with disabilities. Rick, a successful accountant, was diagnosed with dementia at 53. Soon, routine tasks became nearly impossible to complete. Rick's wife was struggling between working fulltime and caring for him when a friend recommended Goodwill. 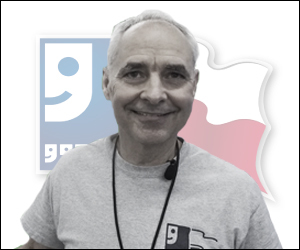 Rick was able to secure a job at Goodwill where they recognized his strengths and gave him an opportunity to continue his success in the workplace.